Avoid these banks if filing bankruptcy! Does my discharged-in-bankruptcy debt stay gone forever? 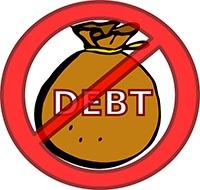 Many clients ask me if the debt that's discharged (eliminated) in bankruptcy will stay gone forever. Family farmers who need Chapter 12 bankruptcy thought they were getting a break in 2005 with the new bankruptcy laws. But the U.S. Supreme Court interpreted a poorly-written part of that law to take away that break. Too much money to file bankruptcy? Here's how to fix that. 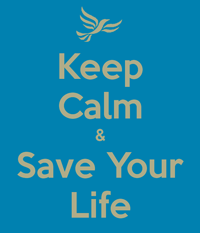 Are you in the fortunate situation of having too much money to file bankruptcy? Let's see how you can fix that. If I file bankruptcy, will I lose the things I own? The short answers are "probably not" and "it depends". Let's expand on those short answers. The credit industry would have you believe that filing bankruptcy is so bad that you should do it only as a last resort, making bankruptcy your last option. The credit industry spends a lot of money to get you to believe that. But for many people, nothing could be further from the truth. Why do I say that? 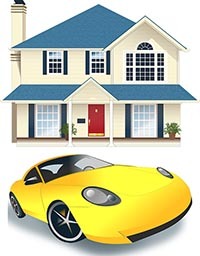 Can I keep my house and car if I file bankruptcy? 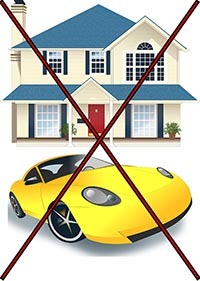 I'm often asked if people can keep their house and car if they file bankruptcy. The short answer is usually "Yes", if they keep making the payments. A study found that the bankruptcy code is an incredibly effective social insurance policy. Can I get rid of payday loans by filing bankruptcy? I'm often asked if someone can get rid of payday loans by filing bankruptcy. Let's take a look at this. What are Bankruptcy Exemptions and why are they important? During my first consultation with people who are interested in filing bankruptcy, I always explain this very important subject of "exemptions". Let's see what exemptions are and why they're important. File bankruptcy without a lawyer? Only at your peril! 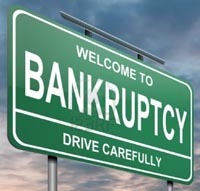 Some people file bankruptcy without an experienced bankruptcy lawyer. What are they risking? What's the kind of bankruptcy where you don't have to pay for your house and your car? Someone asked that recently, saying that's the kind they wanted. Sorry, but there isn't a bankruptcy like that. If you don't make the payments on your house or car, bankruptcy or not, you'll lose that house or car. Bankruptcy May Improve Your Credit Score! 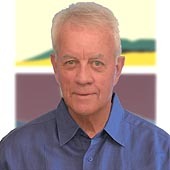 Bankruptcy improve your credit score? Are you kidding me? Not at all. Let's take a look at some reasons that filing bankruptcy might improve your credit score. Feeling shame for needing to file bankruptcy? 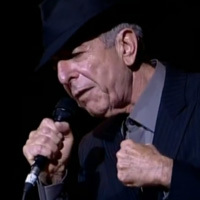 Listen to Leonard Cohen. Are you feeling shame for needing to file bankruptcy? OK, you want to file bankruptcy. Here are three basic things you should understand about the process. About to have your car repoed? Consider bankruptcy! Are you behind on your car payments and afraid your car will be repoed? Consider bankruptcy! When can I buy a home after bankruptcy? I'm often asked "When can I buy a home after bankruptcy?" Let's take a look at that. If a spouse of a married couple files bankruptcy, a later property settlement might have unintended results. Let's see why.